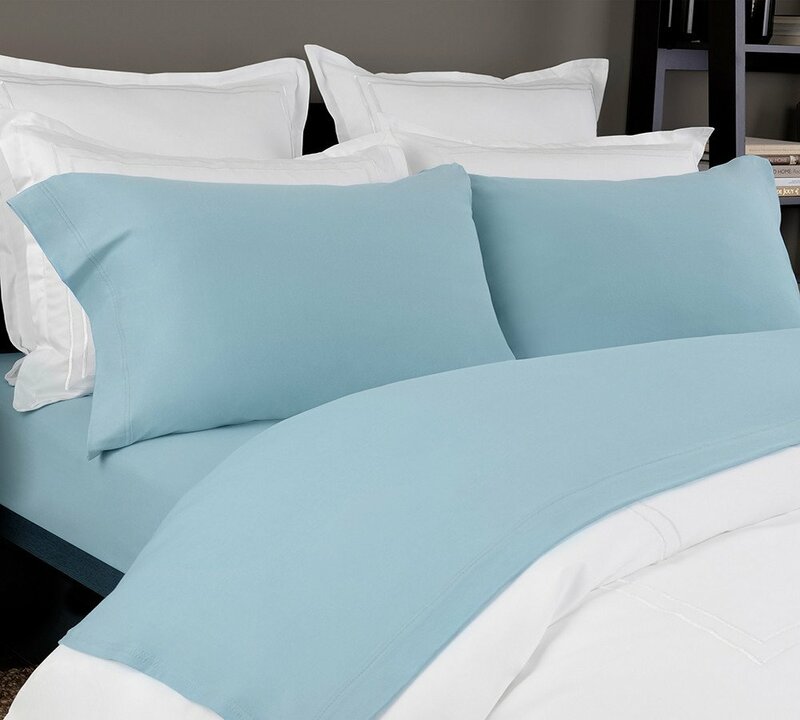 100% Cotton Knitted Jersey Sheet Set. 150GSM makes it strong and durable for many washes but still soft and cozy to the touch. Made of soft and breathable natural fibers, the jersey cotton is a knitted construction that increases the give and stretch of the sheets. The fitted sheet has elastic around the entire sheet to better grip the mattress and stay in place. 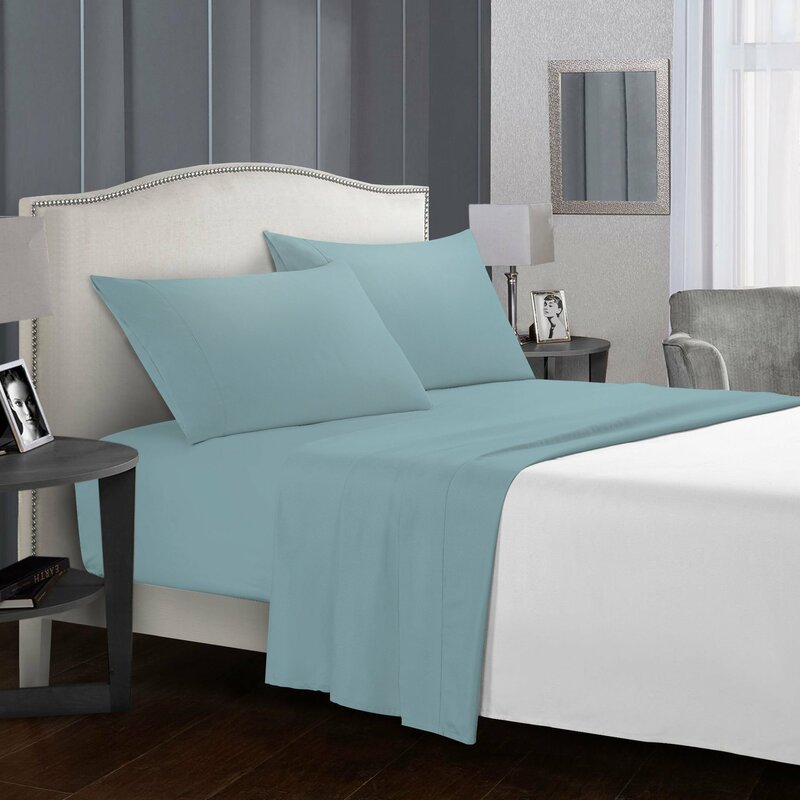 Shop super soft & luxurious?cotton Jersey sheet set Teal color in?Heavy weight. My wife loves flannel cotton sheets, so these were a must have. I’m always hesitant ordering anything with fabric online as I’m very particular, but these were so soft ! Love them ! 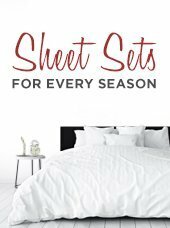 these sheet sets are so inexpensive as compared to many other manufacturers. i got the most comfortable sleep in this sheet set all night long. it’s just amazing. Great quality. These are 50/50 cotton/poly though so they’re not super soft. We prefer the 100% modal jersey knit sheets so these were a bit scratchy to us. “Great quality. These are 50/50 cotton/poly though so they’re not super soft. We prefer the 100% modal jersey knit sheets so these were a bit scratchy to us. Great for everyday use and for guest bed. Easy to make bed and comfortable against skin for sleeping. Excellent quality sheets; soft and perfect thickness. Super quick delivery and great price, too! Perfect fit for my Cal King bed with 14 inch mattress and a pillow-top. Excellent quality. Most amazing sheets ever purchased. Perfect fit for California King with a 3 inch gel topper, the deep pockets are true to description. We [purchased these sheets and they are THE BEST! Wash excellent! Deep pockets for the mattress! Most comfortable sheets we have ever had! Will purchase again! Even before I unwrapped my package I could tell by the weight it was a promising purchase. 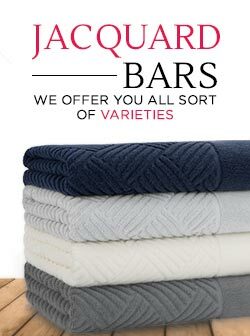 They are very smooth and GREAT sleeping sheets. I would highly recommend these sheets to everyone. Great value for what you get. These sheets are soft & washed well. Would buy again. I bought these (Ivory) also for my daughter and she loves them. She washed them before she put them on her bed (of course) and they came out smooth and soft. Wanted high thread count ALL COTTON sheets, as my previous purchases were a blend, and started pilling after a few months. 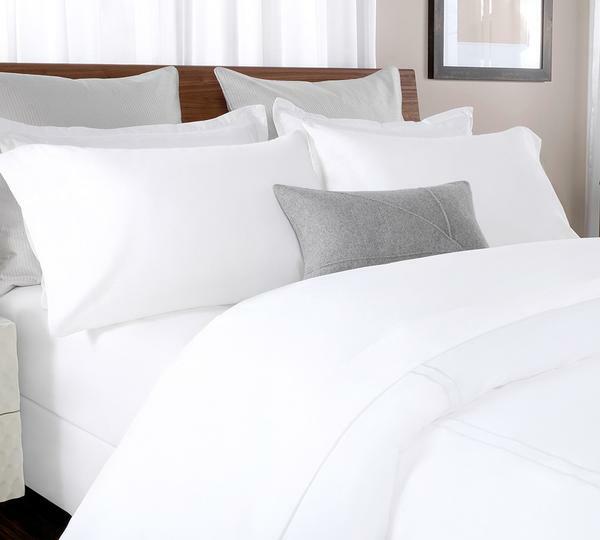 These sheets are fabulous, luxurious and crisp. I will be getting a secondset soon! These sheets were very accurately described. I ordered the Lilac sheets, and they feel luxurious and stay cool throughout the night. This certified chemical-free solid sateen sheet set in peach color will be a perfect choice for you if you love luxury bedding. These are made with 55% cotton & 45% polyester?cotton. 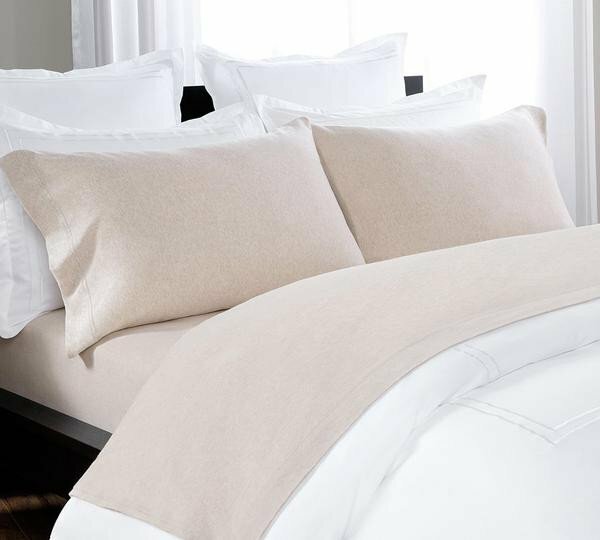 Extra soft deep pocket sateen bedding, which makes them extra durable and adds a lustrous shine to them. 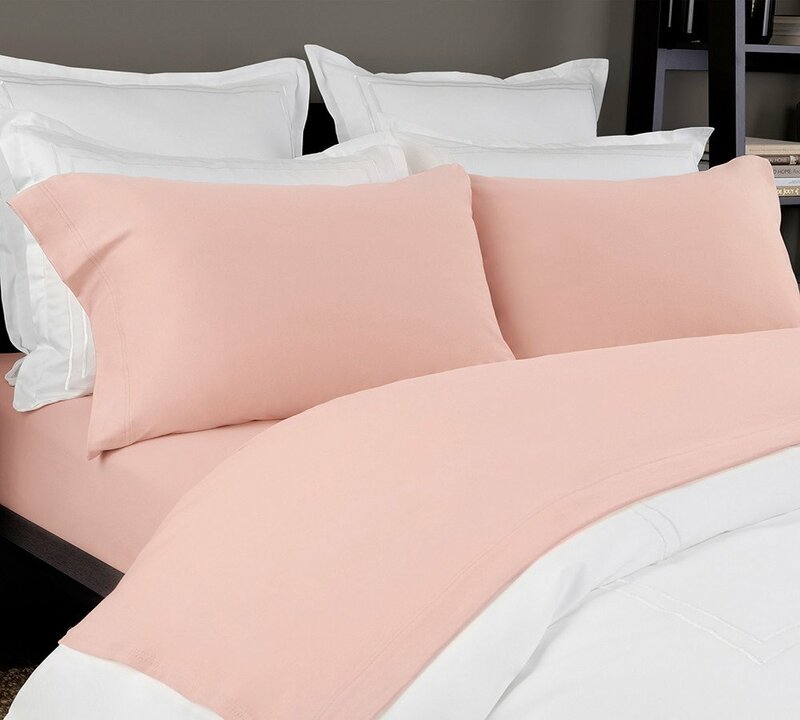 Having 300 thread-count sateen sheet in peach color, makes them smooth in quality. 100% cotton yarn dyed jersey sheet set. The yarns are dyed separately and then knitted together for a textured look. 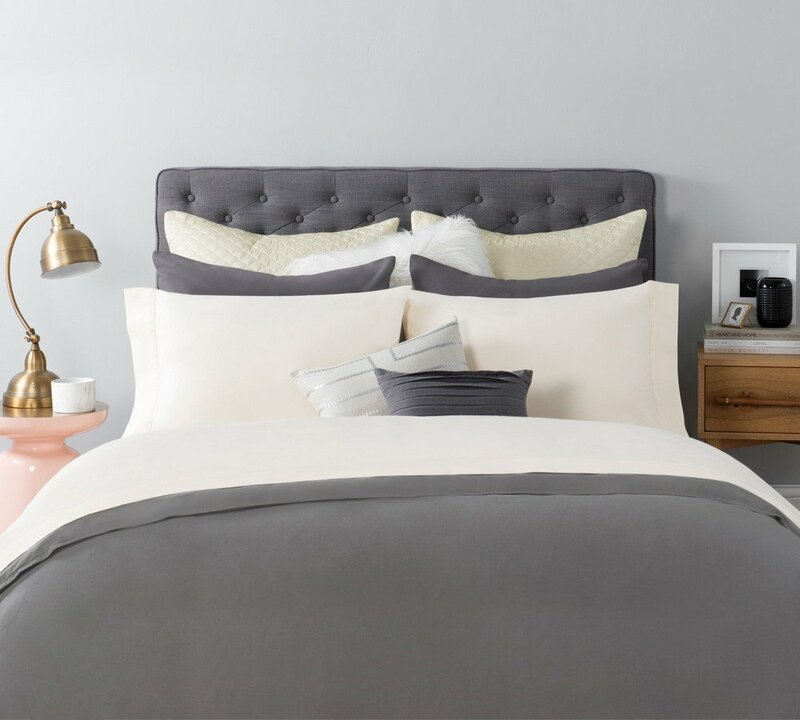 ?Our extremely soft to the touch, 150 thread count m?lange sheet sets are made of hundred percent cotton fiber which is pure and natural making the sheets extra-soft and durable for a longer period. 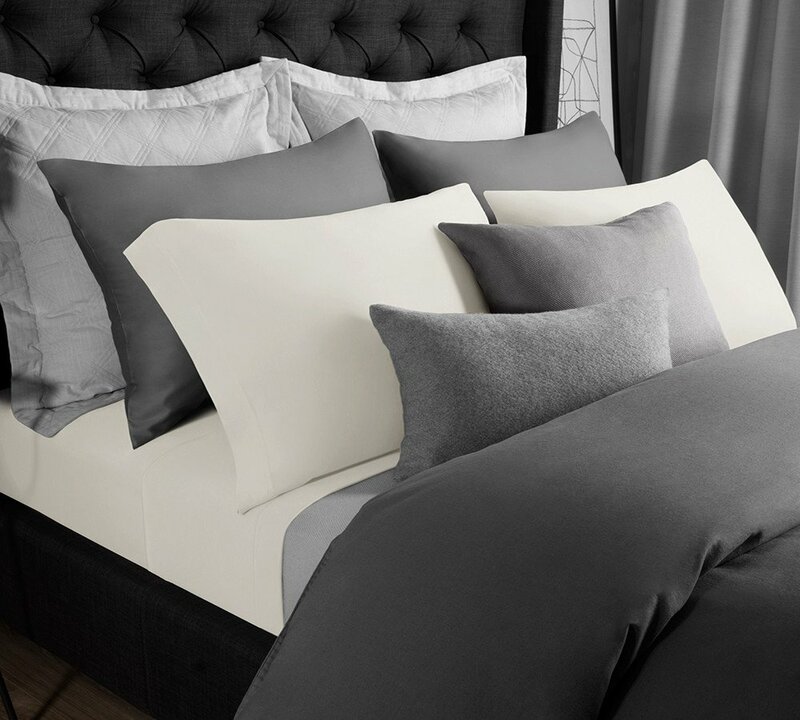 These sheets are exceptional in quality and can be washed again and again and still retains their soft texture and smoothness.